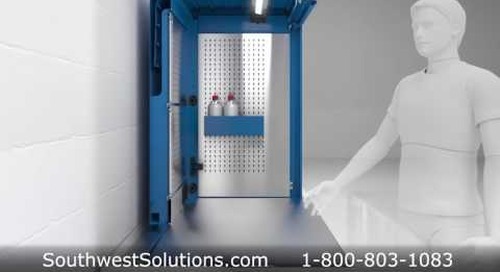 Auto service department drawer cabinets and workstations provide organized technician tool storage to increase productivity and efficiency. 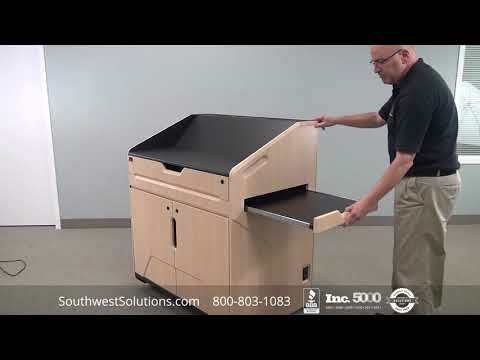 We create tailor-made drawer cabinets and workstations according to your exact needs and workflow to ensure your auto service department runs smoothly without wasted time spent searching for tools. 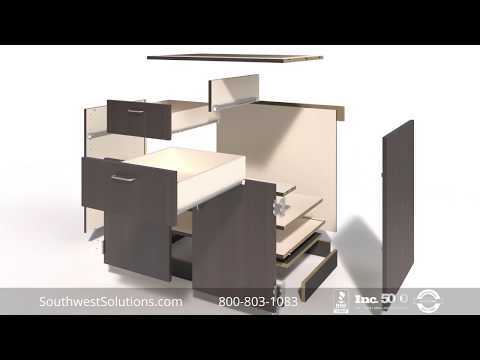 The modular tool storage drawer cabinets and workstations are designed to be completely configurable so you can adapt your storage to your changing needs. 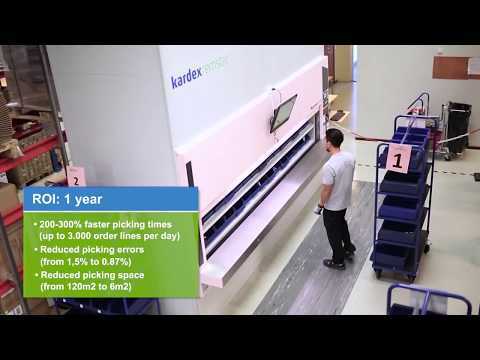 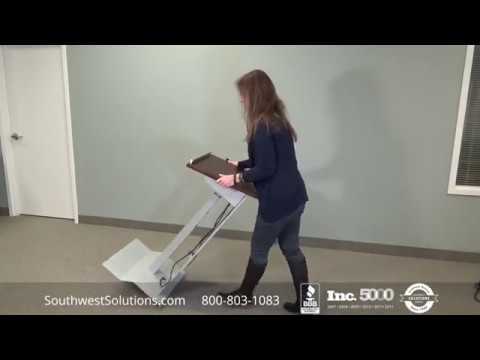 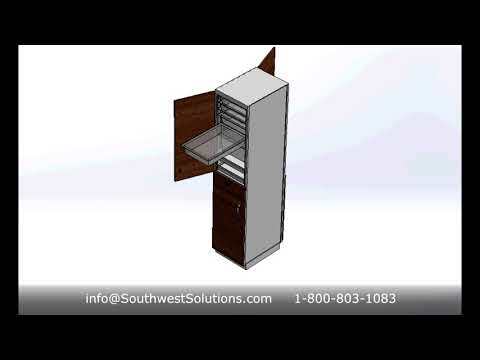 We offer a variety of optional accessories for a truly customized solution. 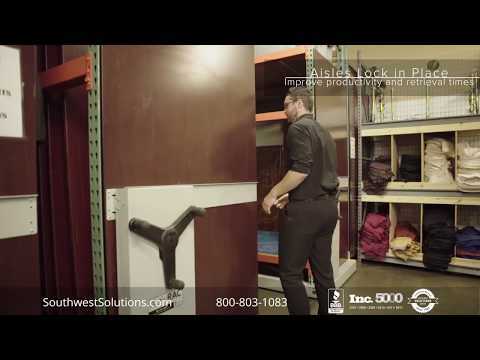 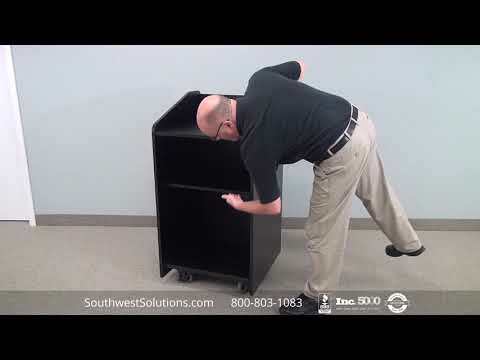 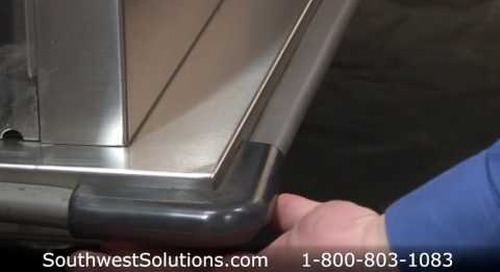 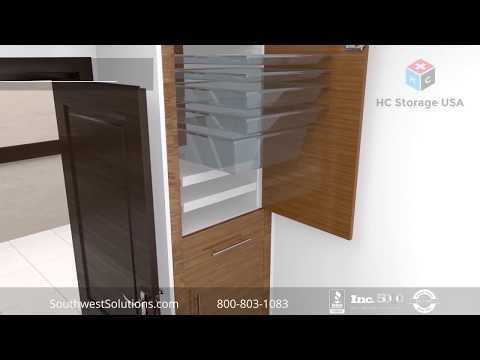 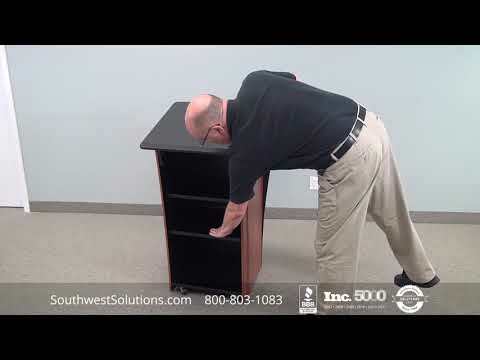 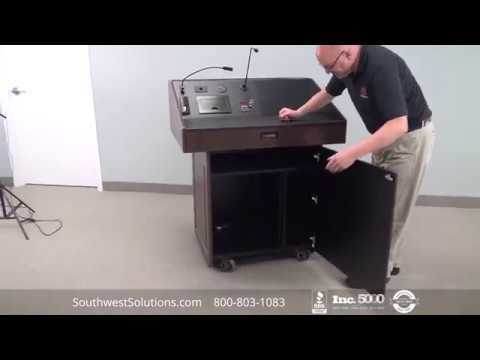 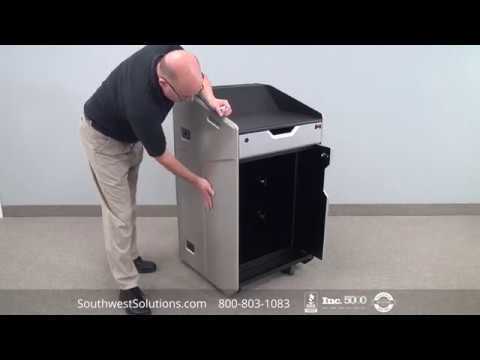 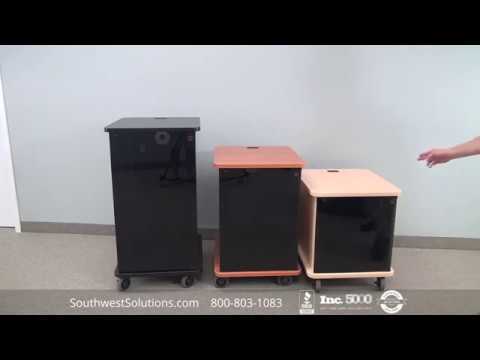 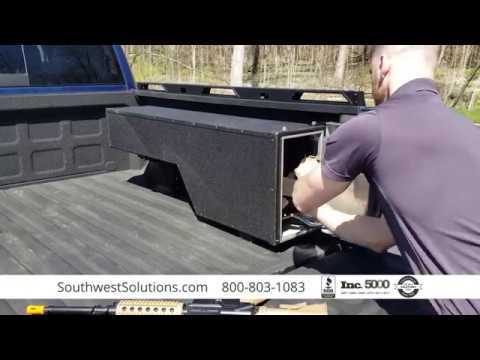 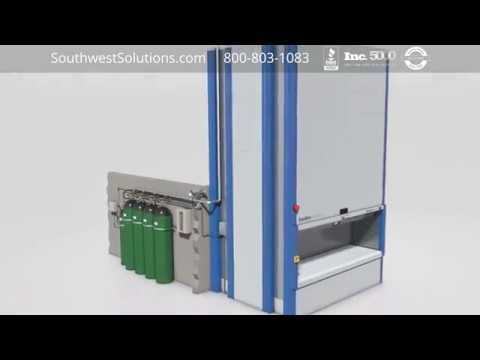 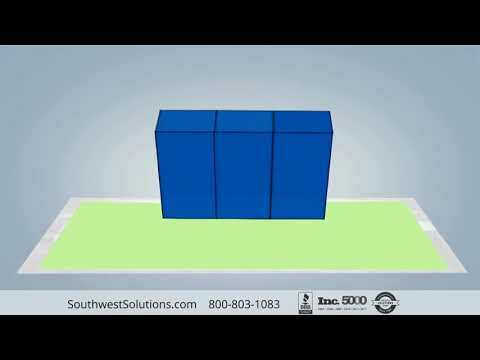 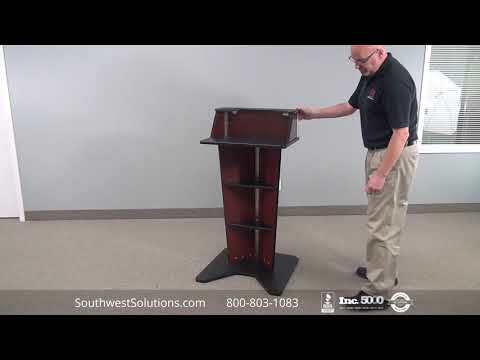 For more information or to speak with a specialist, call us at 1-800-803-1083 or visit us on the web at http://www.southwestsolutions.com/divisions/automotive/automotive-storage-racks-shelving-drawers.